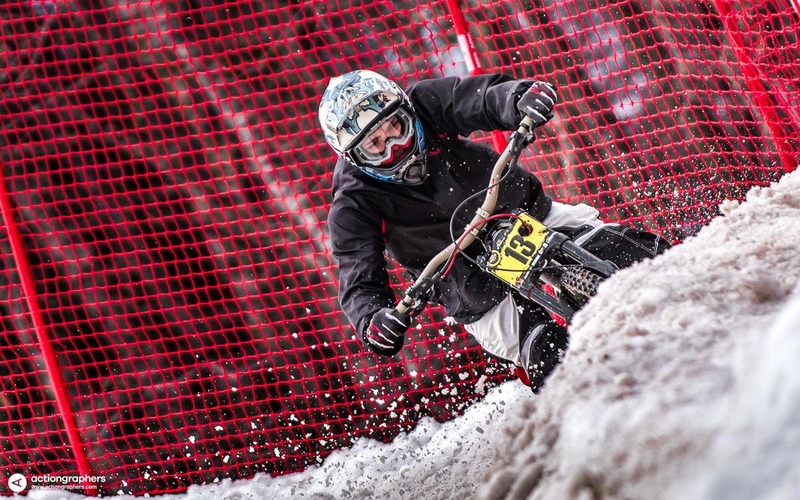 The unique snow bike race is back for a sixth time! 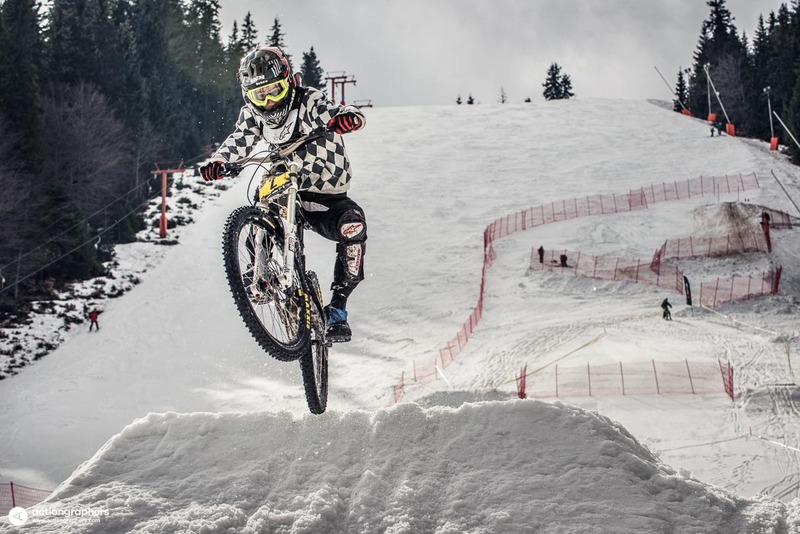 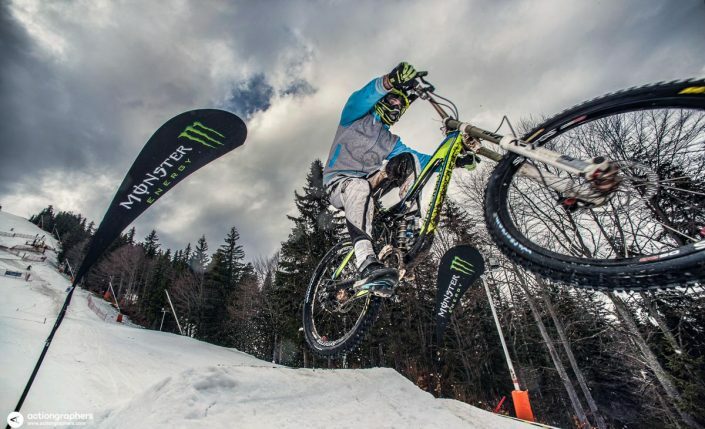 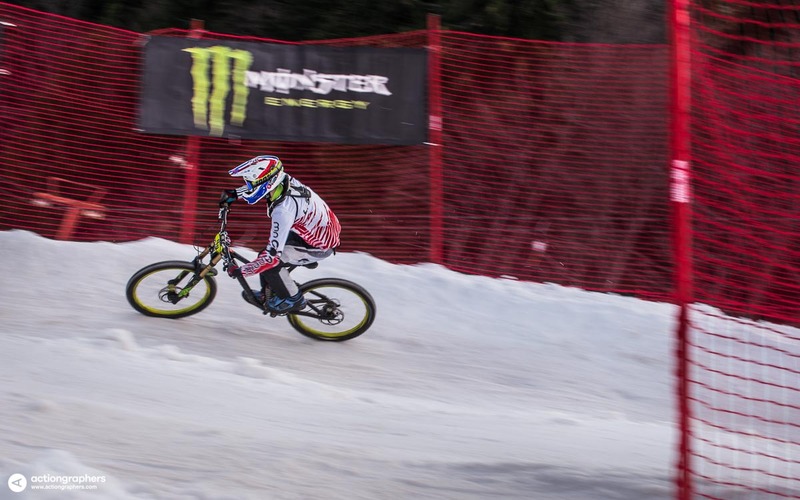 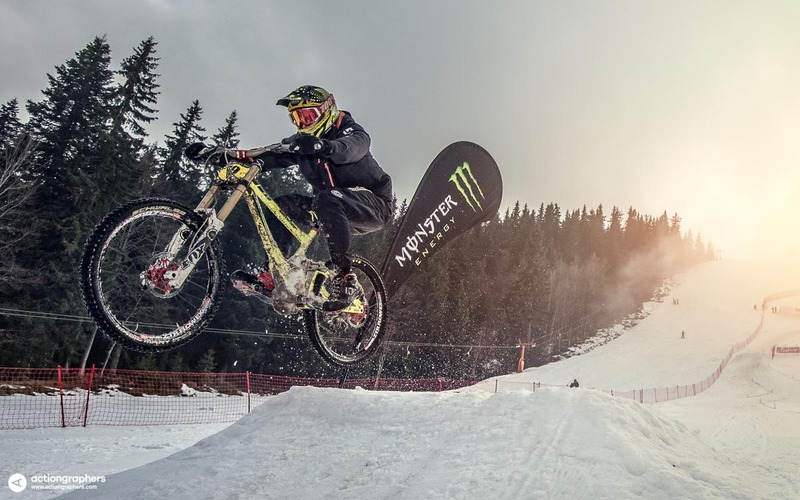 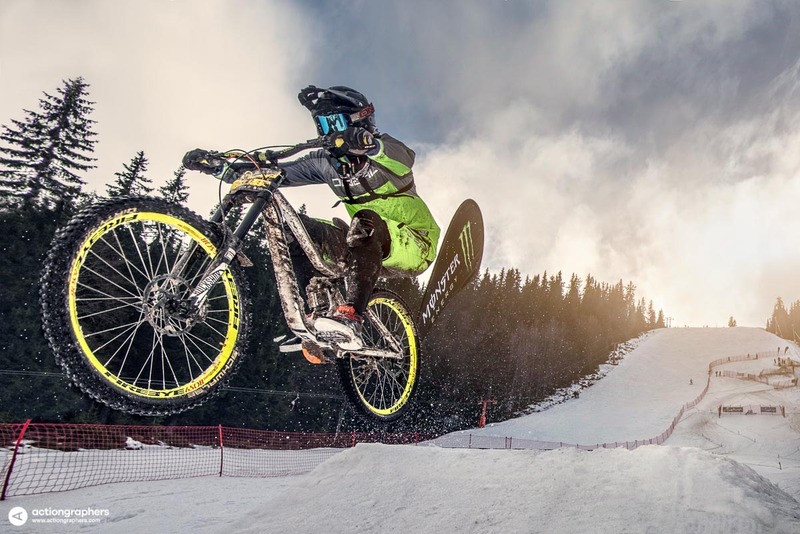 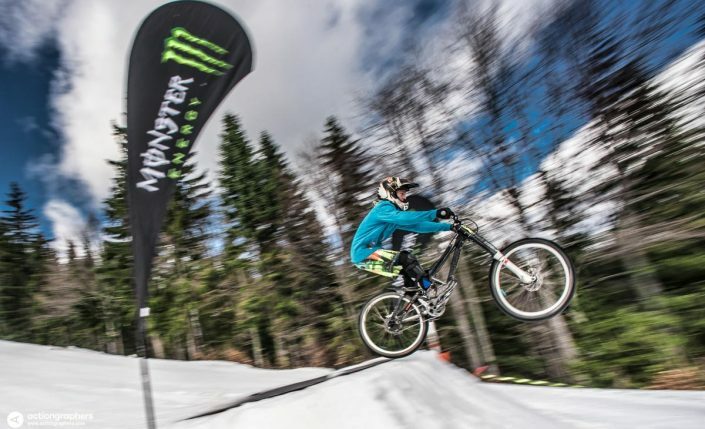 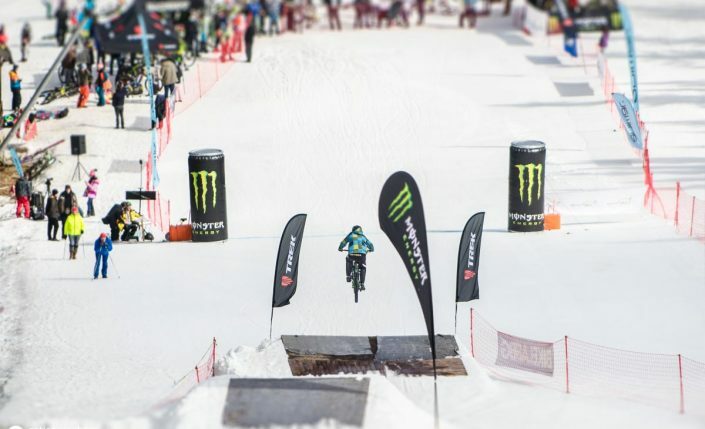 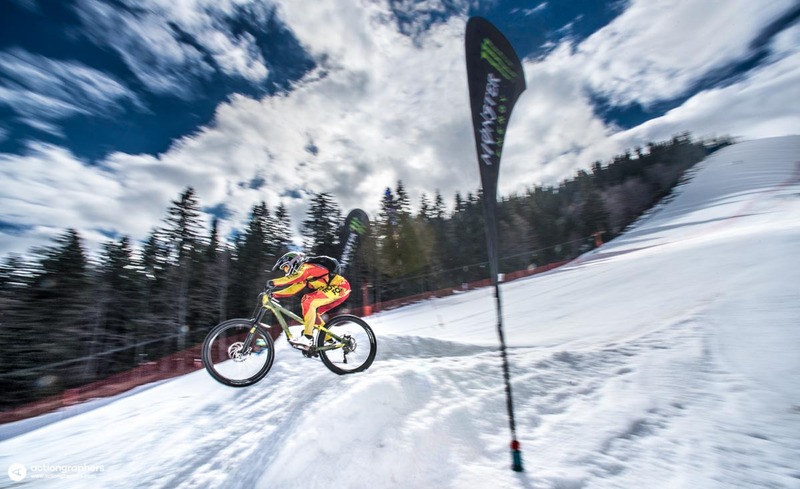 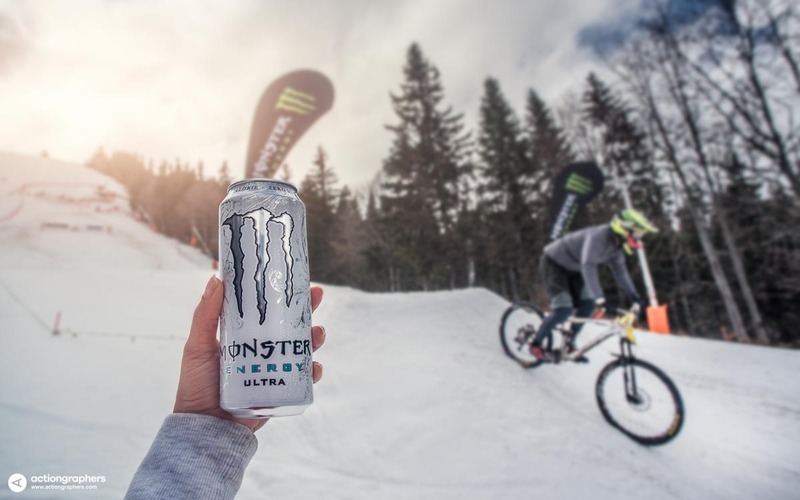 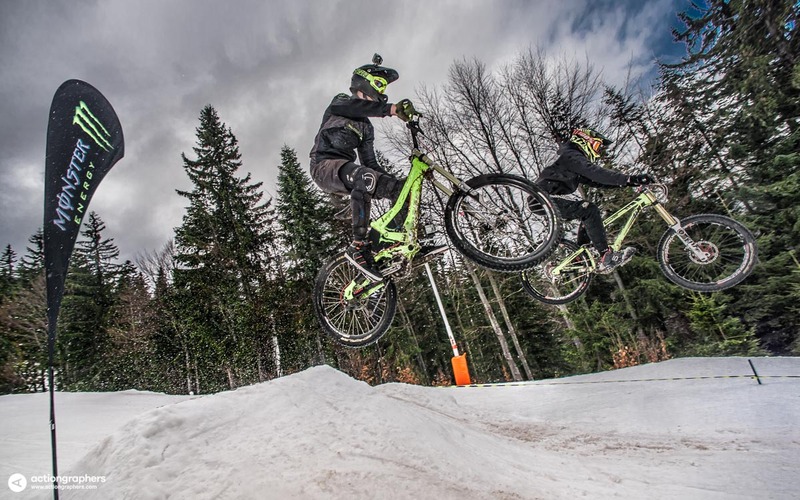 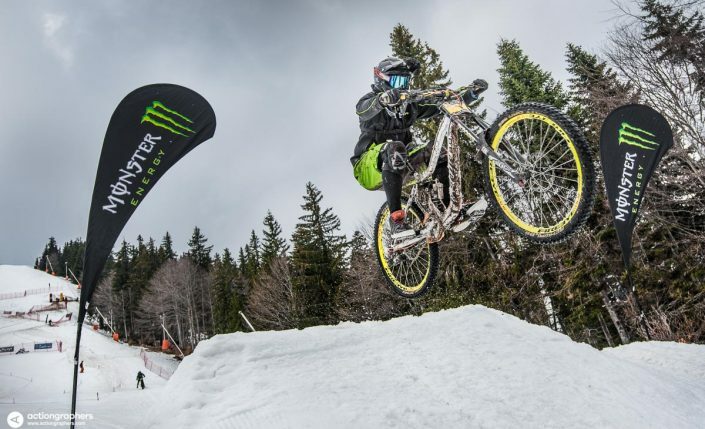 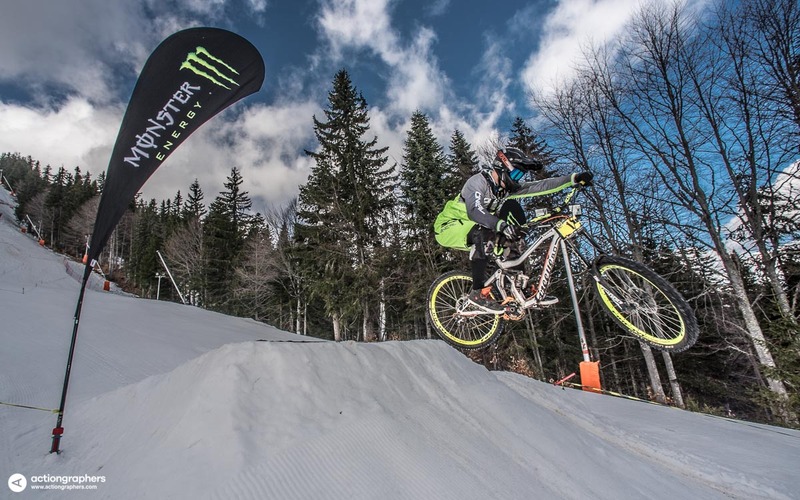 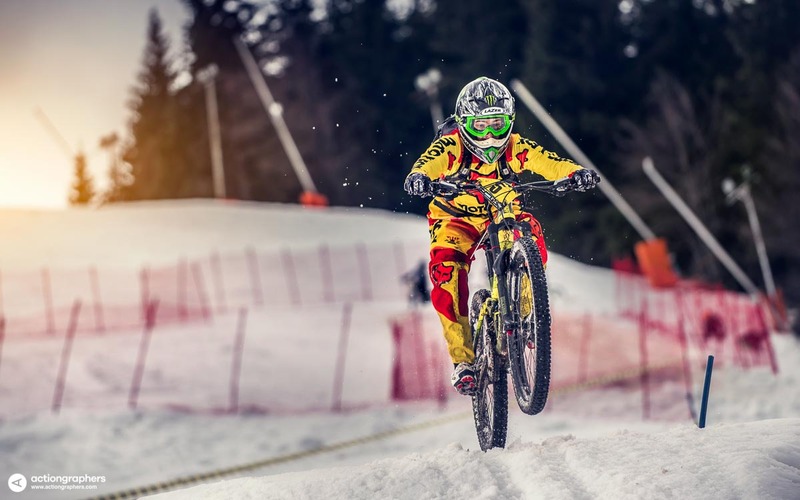 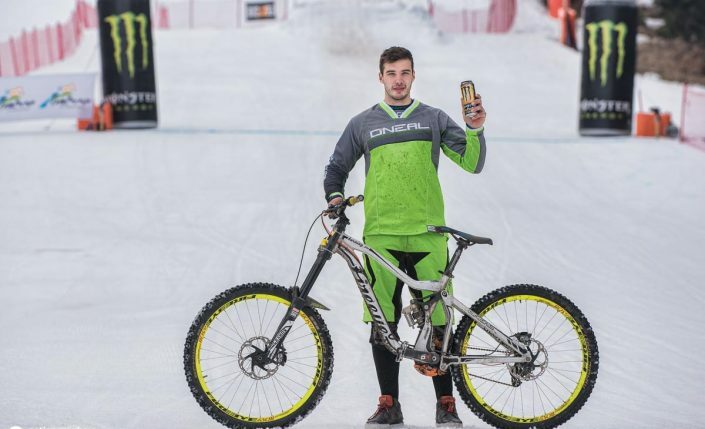 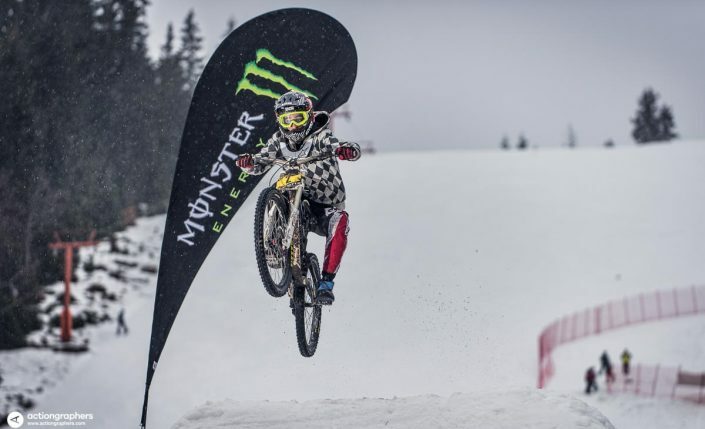 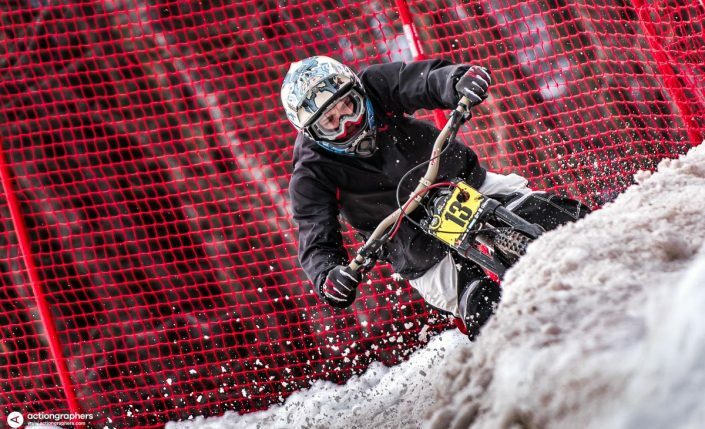 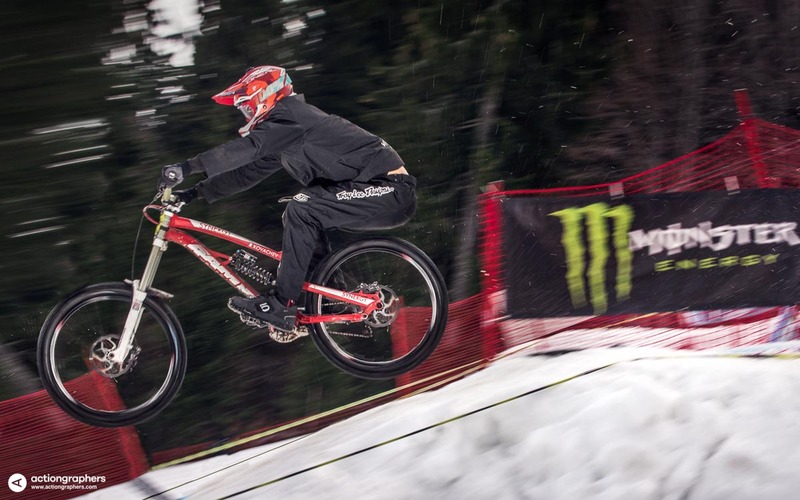 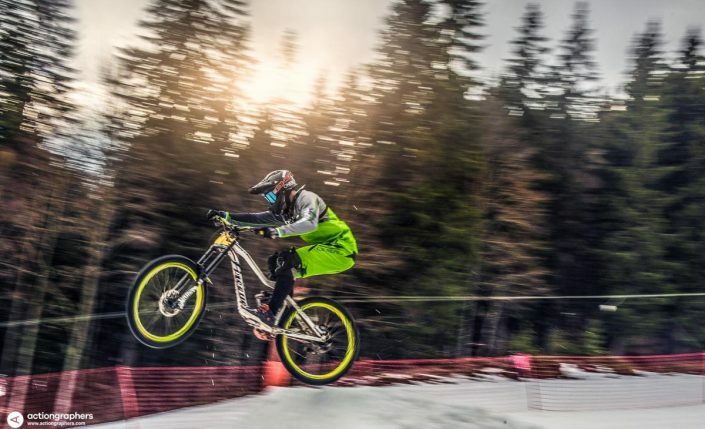 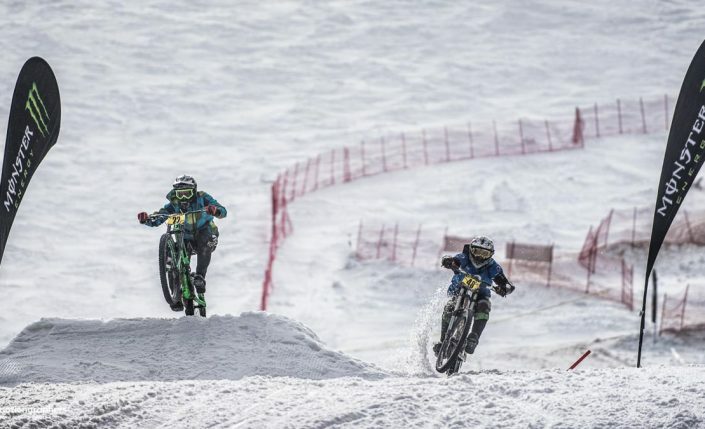 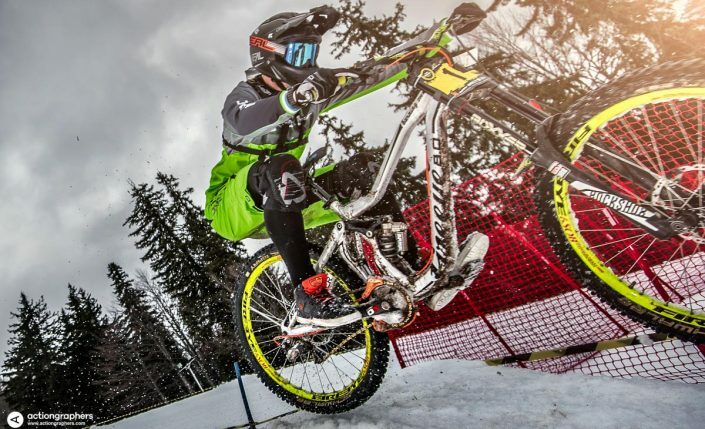 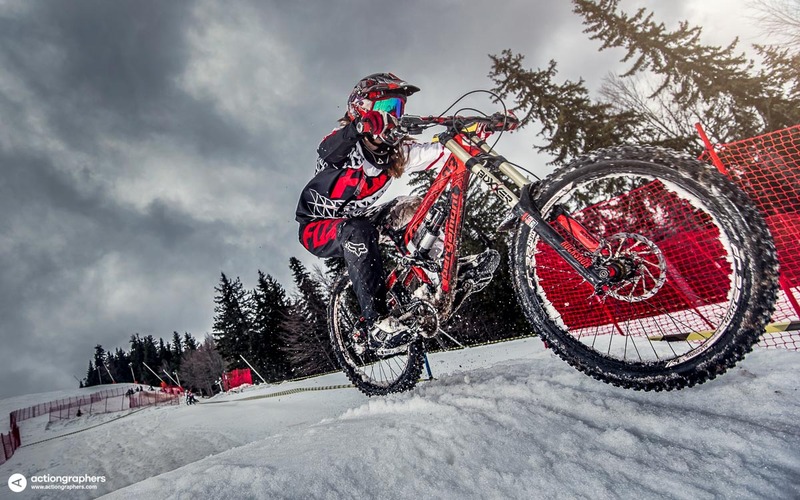 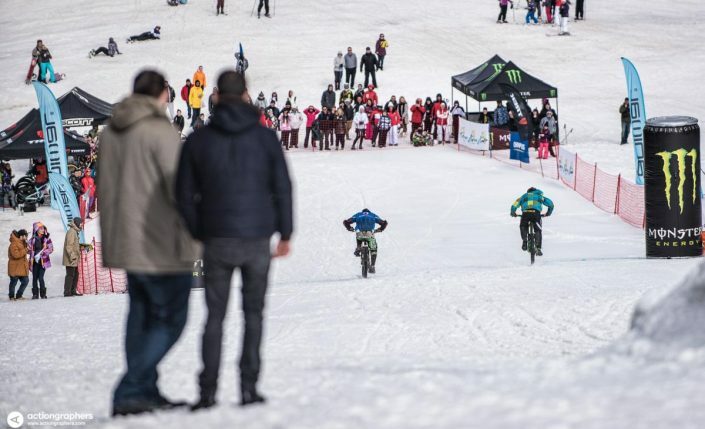 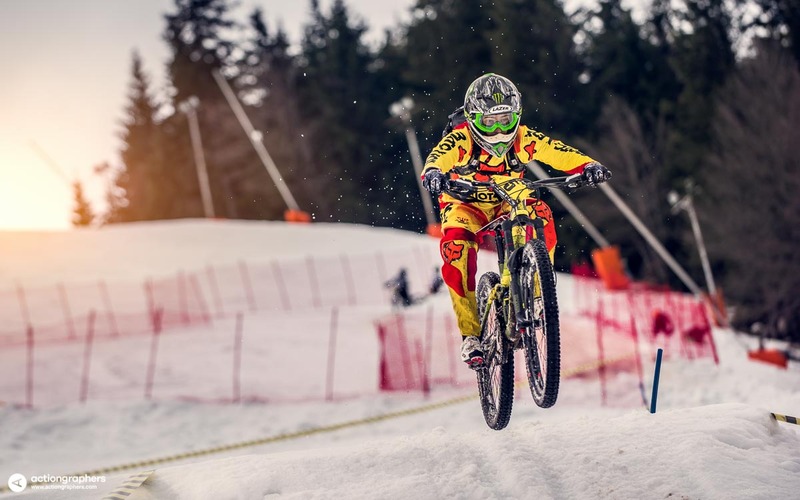 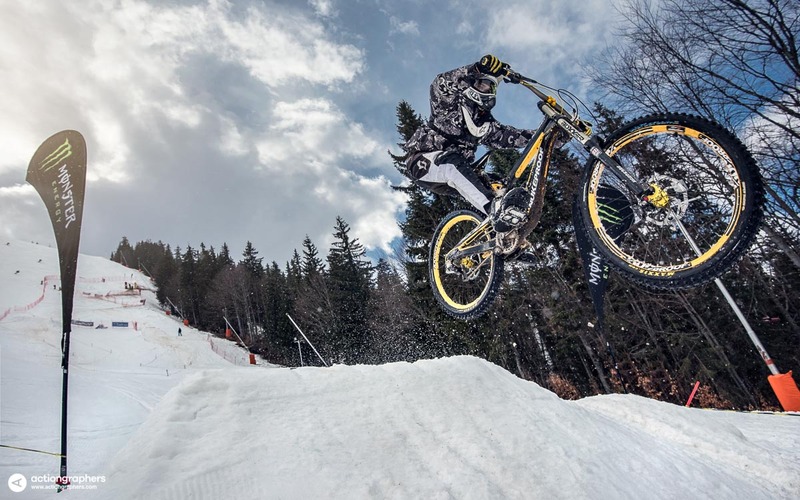 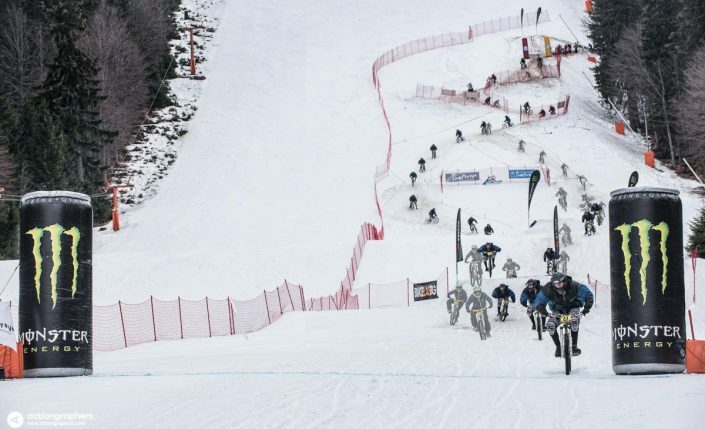 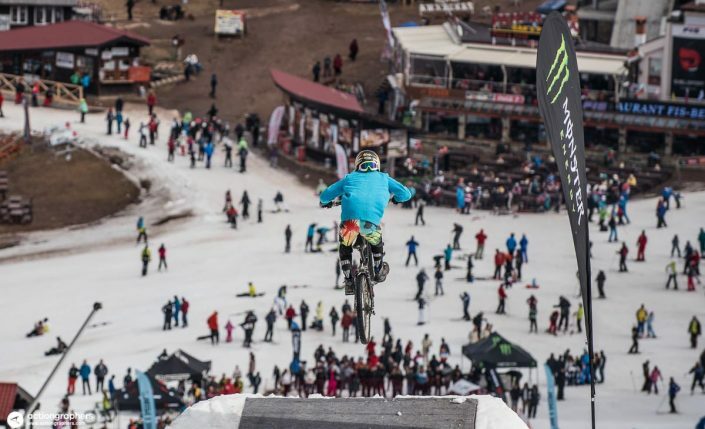 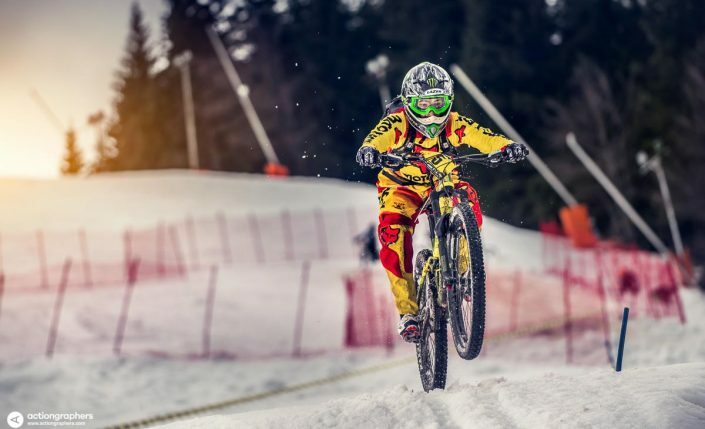 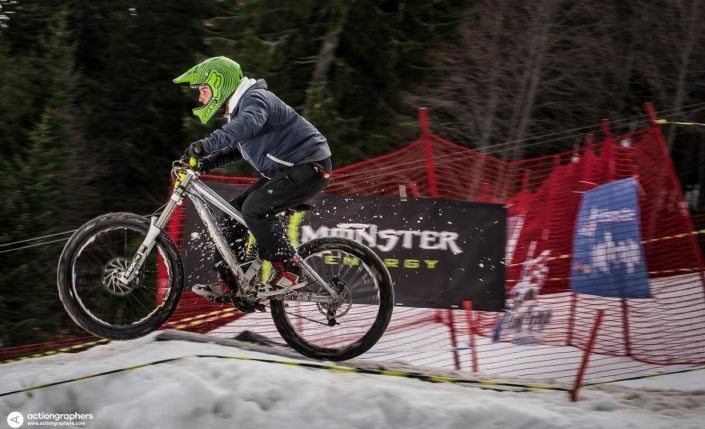 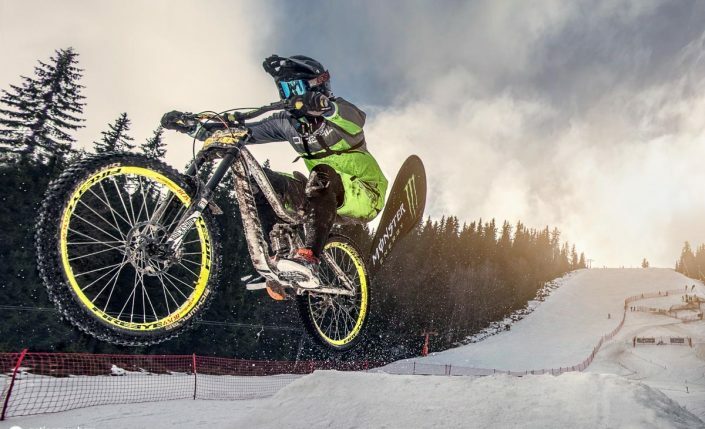 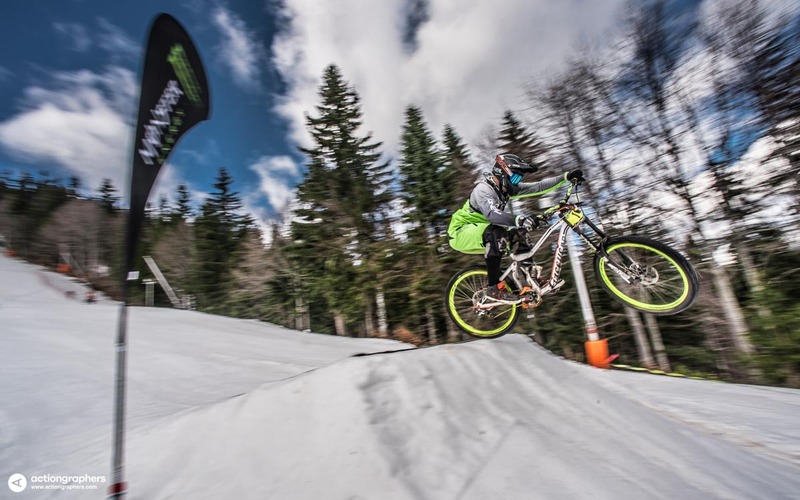 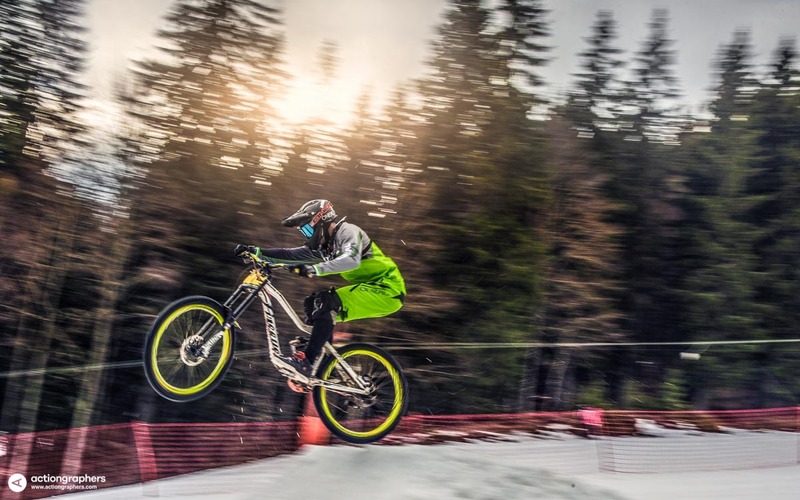 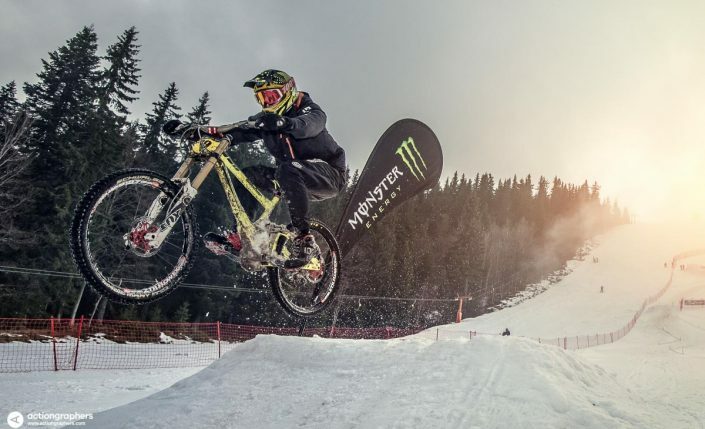 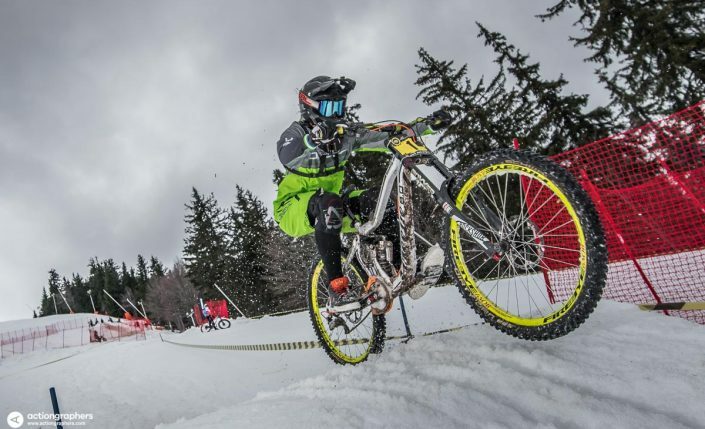 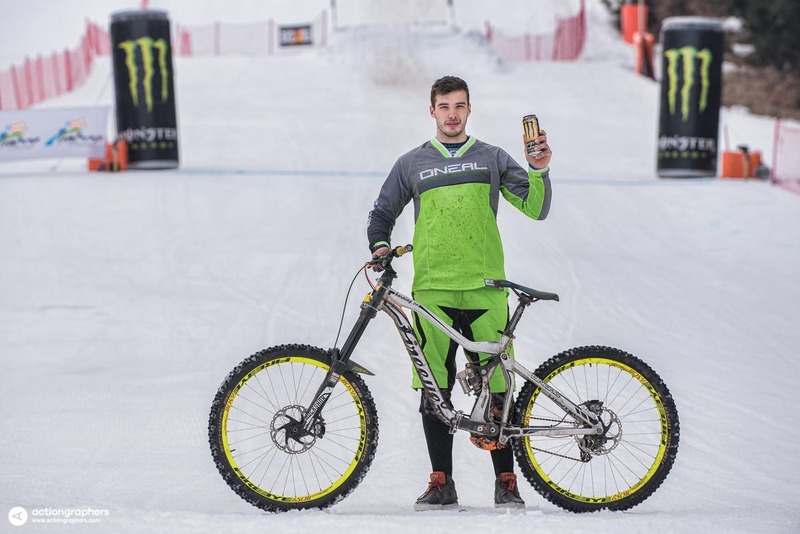 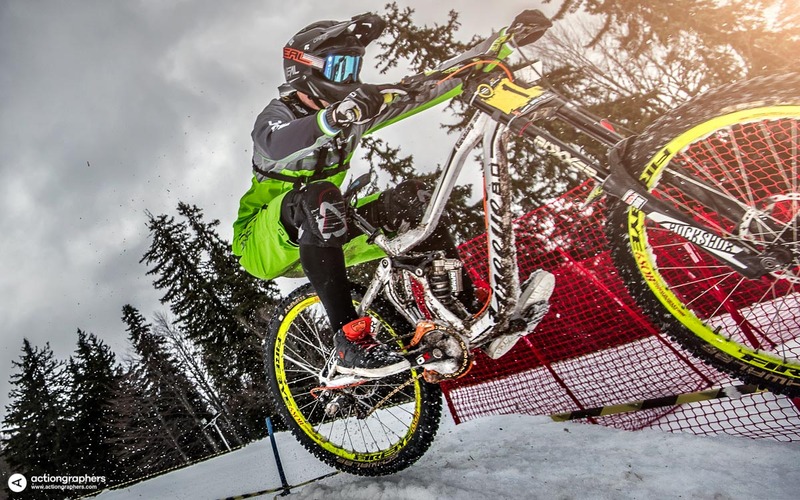 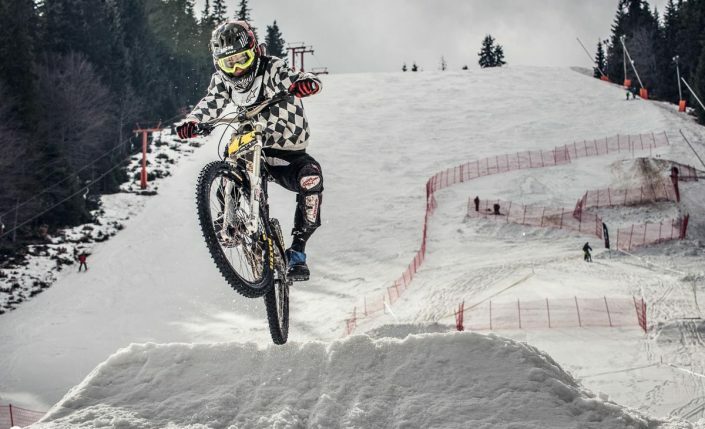 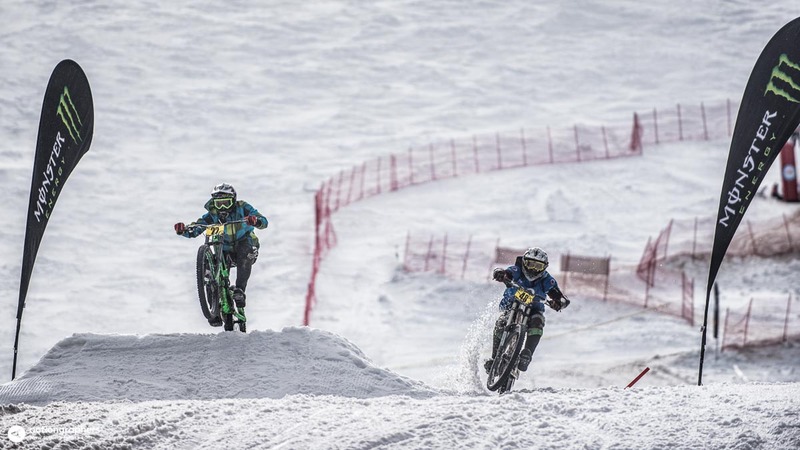 The most spectacular winter bike action and one of the most interesting events of the season – Winter Bike Duel 2016! 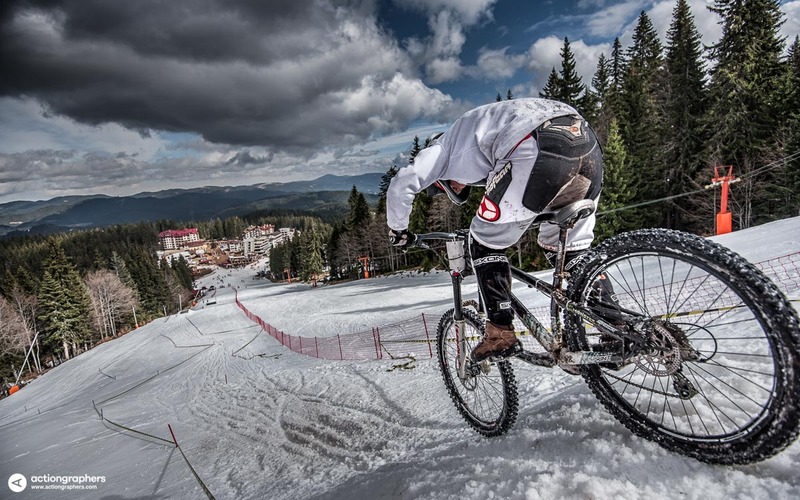 For the 4th time Pamporovo resort hosts the race. 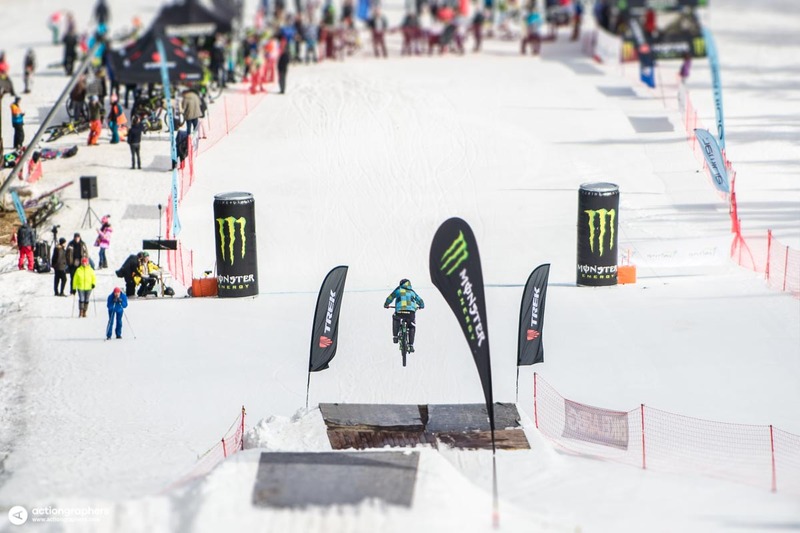 One of the steepest ski slopes in the resort (The Wall) was made into specially prepared track which will include Dual Slalom elements kickers, big jumps, rollers, berms and other various obstacles.